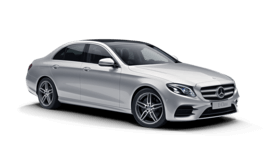 Airport transfer & passenger transport at a fixed price. 24/7 reachable and reliable on the spot. Get brought home from the airport. Tell us your flight number, we will bring you home safely. Our professional drivers bring you safely and reliably to your destination through their many years of experience. We pick you up and drive you home again. Comfortable, luxurious, and all at fair prices. We are partners of the Marktgemeinde Perchtoldsdorf. With a Perchtoldsdorf-Card you can enjoy even cheaper rates. Would you like to order your taxi online? Then send us an e-mail. 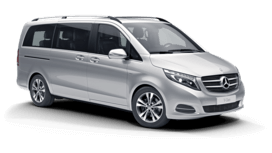 We offer you a relaxed and safe airport transfer to and from Vienna Airport. We make it easy for you to get in and out of the car and can carry up to eight people at once. We are just the thing for you when it comes to deliveries, packages, documents, or other urgent shipments, to be delivered as quickly as possible. We take your order and deliver you the desired product to the address given by you. Do you want to do the errands on your own? No problem, we drive you comfortably. With us you are exactly right! We are characterized by speed, punctuality, security and value for money. Enjoy with all these qualities your way to the goal. Wherever, and whenever you need us. We offer you two different car variants. Since we only want the best for you, our vehicles all have air conditioning and are well maintained, modern and comfortable. A safe way to your destination is now nothing in the way.